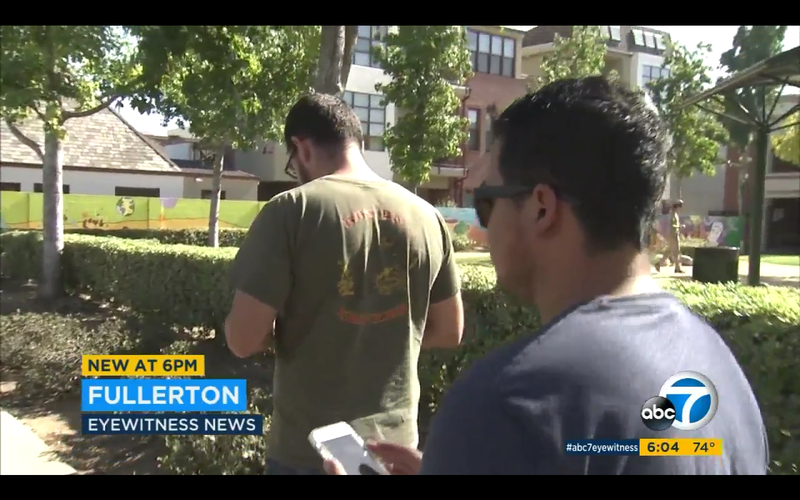 Two Marines are being hailed as vigilant heroes after aprehending a murder suspect while he was in the midst of attempting to touch children in a park in Fullerton, California. Seth Ortega and Javier Soch were both playing Pokémon go around 10:30 am when one of their games froze. They waited for the game to become responsive again when they spotted a man approaching a mother with her children. The mother quickly ran away, contacting the police while the suspect was watched by the Marines. He eventually approached another set of children and a mother, who were also playing Pokémon Go, and after the suspect began touching a small boy and running his fingers up the boy’s leg, the two Marines sprung into action, aprehending the suspect and restraining him until the authorities arrived. The man was arrested for child annoyance and it was noted that he had an outstanding warrant for attempted murder in Sonoma, California. The authorities have said the man would be extradited to Sonoma. 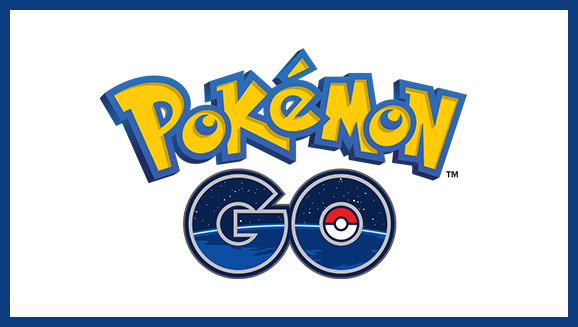 This comes alongside reports of lures and crimes being committed using the new game.